Hire a professional company for lawn maintenance: Forget about doing things on your own, unless you have a lot of time to experiment new things. If you want to get professional work done for your yard or lawn, hire a professional company for your lawn maintenance needs. Get amazing work done on your lawn and let your neighbors will go GAGA over your awesome lawn. Have a swimming pool constructed for your kids: Swimming pool always fascinates the little kids; let them have their very own pool in the outdoor so that they don’t tell you to take them to the beach during their vacation. Make sure the lawn service company transforms your dull lawn into a beautiful piece of nature that has a lot of flowers to give that perfect look to your outdoor area: Lawn maintenance companies know how to change the entire look of your lawn; let them do their job outside, as you sip coffee inside the house. Get that perfect fairy tale look for your lawn: There are a lot of lawn maintenance companies that provide you with lawn transformation services as well. Talk to a professional company and let the team know what you are looking for; if the team is experienced, it would surely give you the best fairy tale look for your lawn. Buy an outdoor chess for your loved ones: This may sound expensive to you, but it’s not. Besides, this is the best way to create and develop an interest for chess in your kids. Let them play chess with large pieces placed in the lawn of the house. 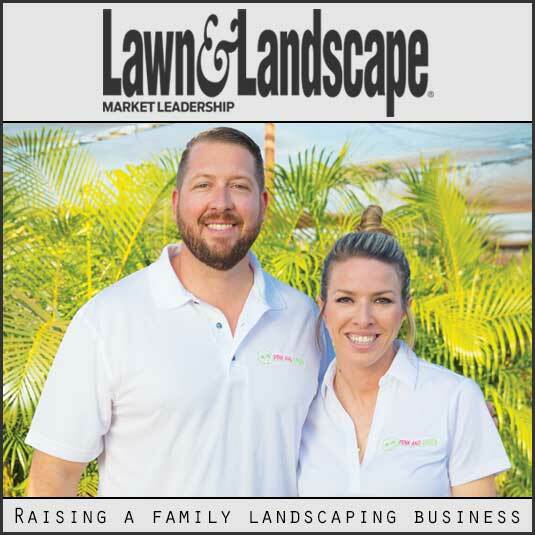 Pink and Green Lawn Care and Landscape company is a lawn care maintenance company based in Broward County, Florida. We provide lawn related services like mowing, landscaping, landscape design and installation. We also cater to areas of pest control, fertilization, trimming and much more. 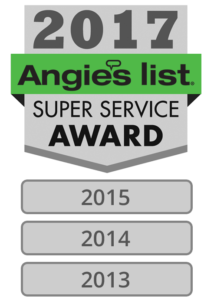 We have been awarded with Angie’s List Super Service Award consecutively for three years. Pink and Green has received A+ ratings from Google as well as Angie’s List.